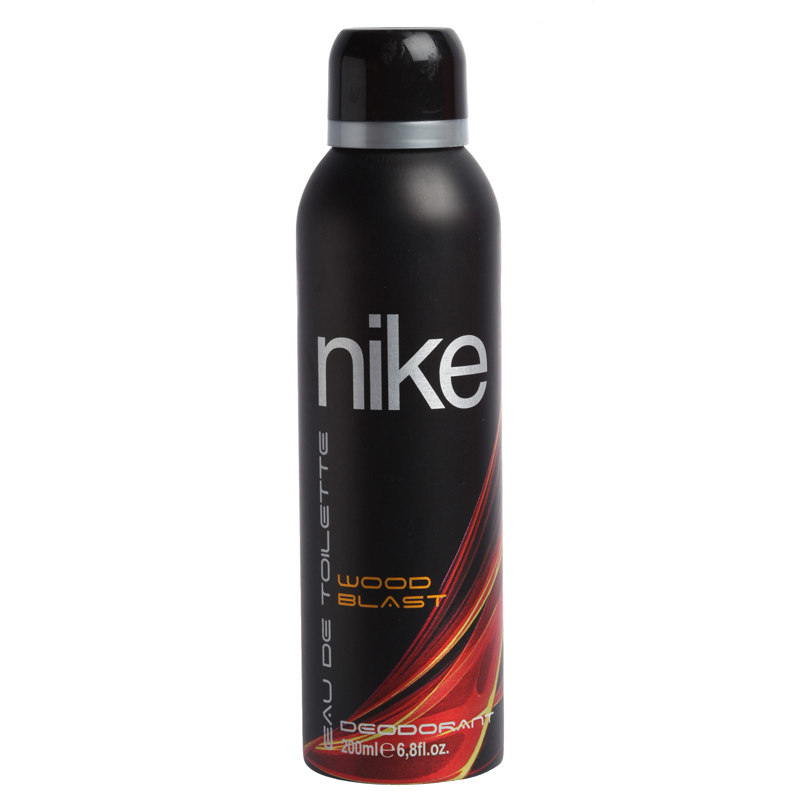 Nike Nike Wood Blast Deodorant A blend of enticing aromas from the deep dark forest woods, Wood Blast opens with a burst of freshness. It's woody and aromatic fragrance will ignite your senses keeping you charged and confident. Wait no more to get a whiff of this amazing fragrance, to kick start your day perfectly. Product #: Regular price: Rs.275INR239(Sale ends 01 January ) Available from: DeoBazaar.com Condition: New In stock! Order now! A blend of enticing aromas from the deep dark forest woods, Wood Blast opens with a burst of freshness. 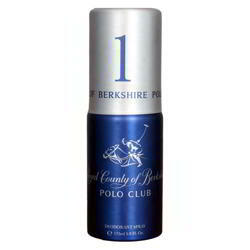 It's woody and aromatic fragrance will ignite your senses keeping you charged and confident. Wait no more to get a whiff of this amazing fragrance, to kick start your day perfectly.